Not winning at online dating? Do you want to unlock your true potential and get all the hot matches, dates and hook-ups you can handle? Dating Secrets is a complete, guided program for mastering every stage of online seduction and getting the results you deserve! – Most people using online dating are doing it wrong – they make a ton of "rookie mistakes" that result in lost opportunities and disappointing results (don’t be one of these people!). – Winning at online dating is not about "looks" and it’s not about about "luck" – there are definite tips and techniques you can use to boost your results, every time. 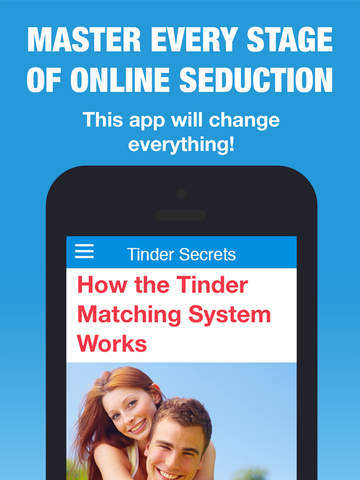 This app has been created by a crack team of online dating pros – we’ve been using all of the best online dating apps and services since the very beginning – and we know every trick and technique to get amazing results. 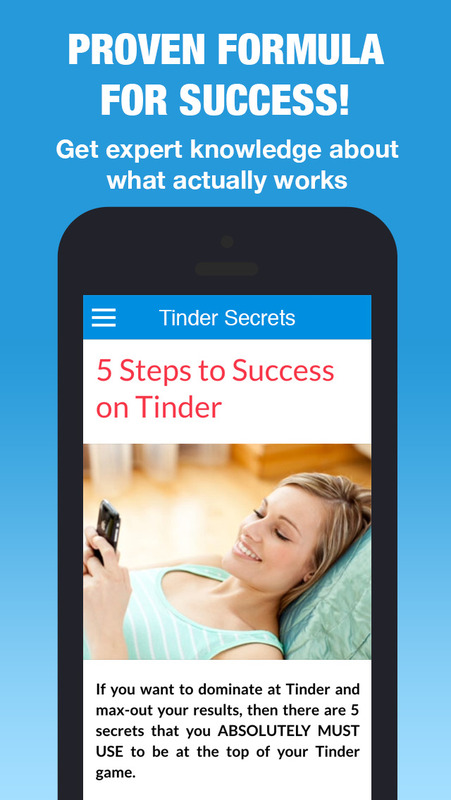 This app is backed by serious research – interviews with a large number of girls and guys, actual success stories and knowledge about what really works. Our team even knows exactly how many of the dating networks actually operate "behind the scenes" – these are the secrets they don’t want you to know! 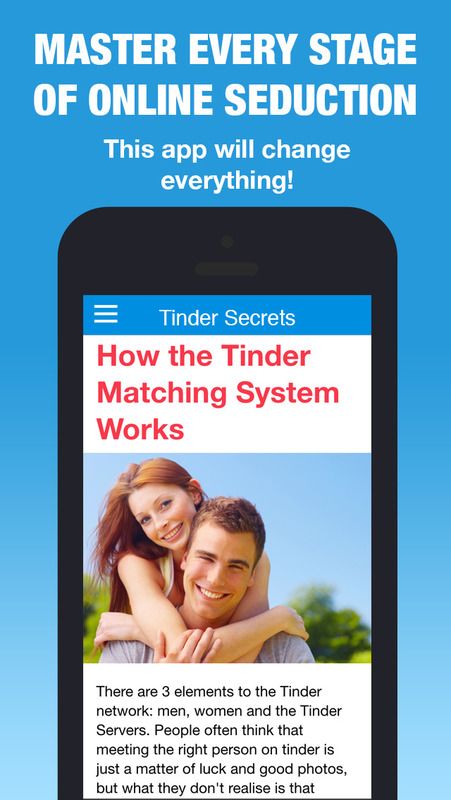 Whether you use POF, OkCupid, Skout, Tinder, RSVP, Match, Zoosk, Badoo, Happn or any other network, this app will take your game to the next level! – Updated name to remove Badoo. Repost & Regram for Instagram Free - Photo and Video Reposter Instarepost Whiz App - Shoutout, Download, Instagrab, and Search Your Photos and Videos on Downloader!